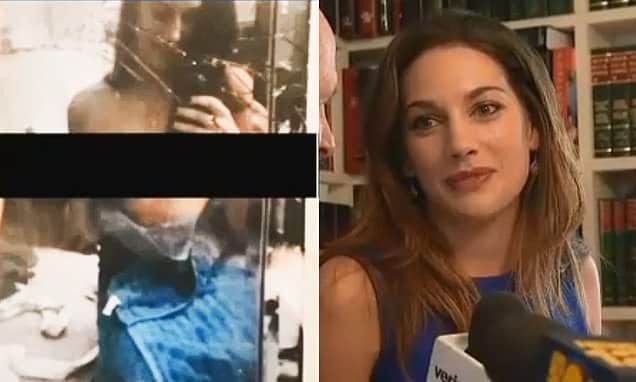 Magdalena Aguilar Romero dismembered by Cesar Gomez Arciniega, ex-husband. Home Scandal and Gossip Mexican woman’s dismembered body found boiled on stove (in ex-husband’s home). Mexican woman’s dismembered body found boiled on stove (in ex-husband’s home). Pictured Taxco, Mexican woman, Magdalena Aguilar Romero with her former husband, Cesar Gomez Arciniega who is believed to have murdered the woman and dismembered her body parts and cooked her. 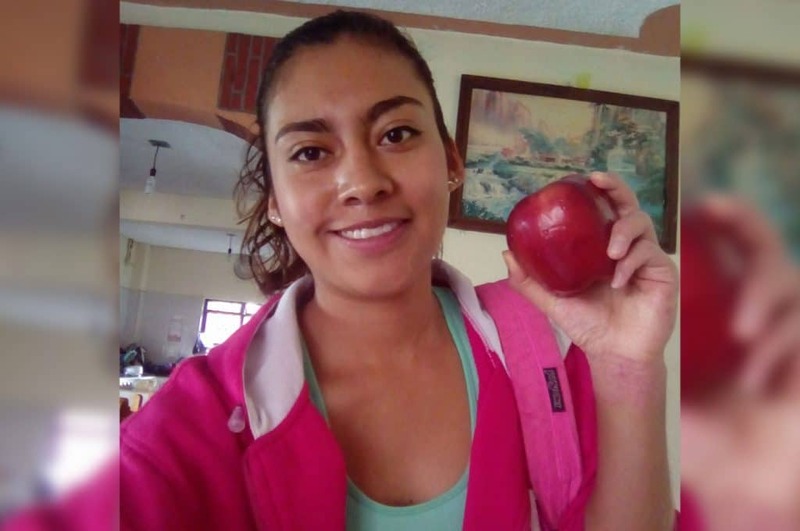 Magdalena Aguilar Romero dismembered: The remains of a Mexico former wife are found in pots and pans on a stove at her ex husband’s home in an incidence of femicide. 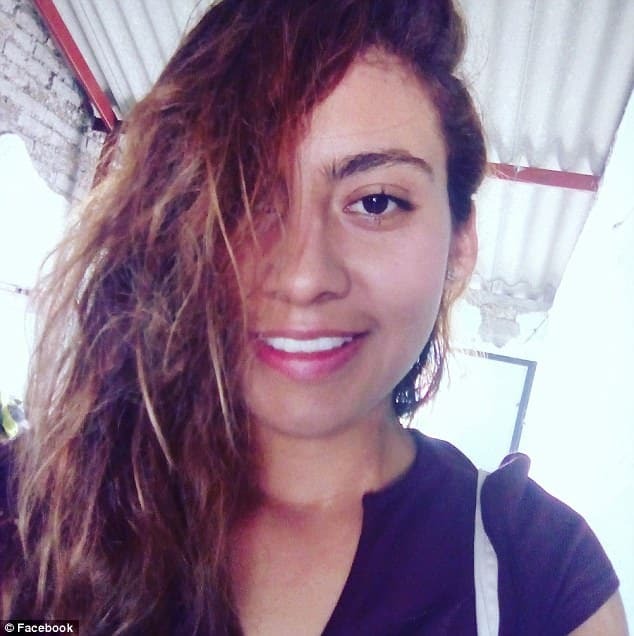 Mexican authorities have told of discovering the dismembered body of 25 year old missing woman, Magdalena Aguilar Romero, inside pots siting on a stove in her ex-husband’s home. 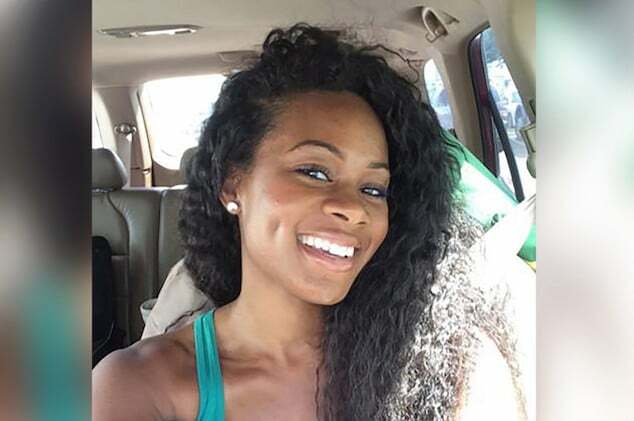 Local media reported the estranged wife last seen leaving her home in the city of Taxco the morning of Jan. 13, after saying she was going to pick up her two children from her ex-husband’s home, cops said. State security spokesman Roberto Alvarez said the woman’s remains were found Monday in the home of her ex-husband, since identified as Cesar Gomez Arciniega. ‘It is presumed that she was cooked,’ he said. Police said Romero’s legs and arms were found inside a pot on the stove, while her already cooked pelvis was found in a bag near the stove, El Milenio reported. 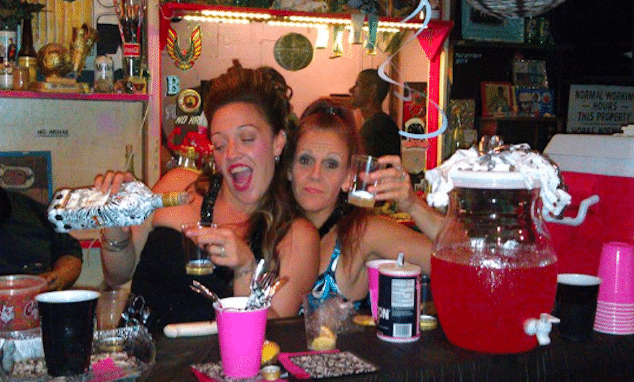 In a nearby refrigerator, the rest of the body was found. 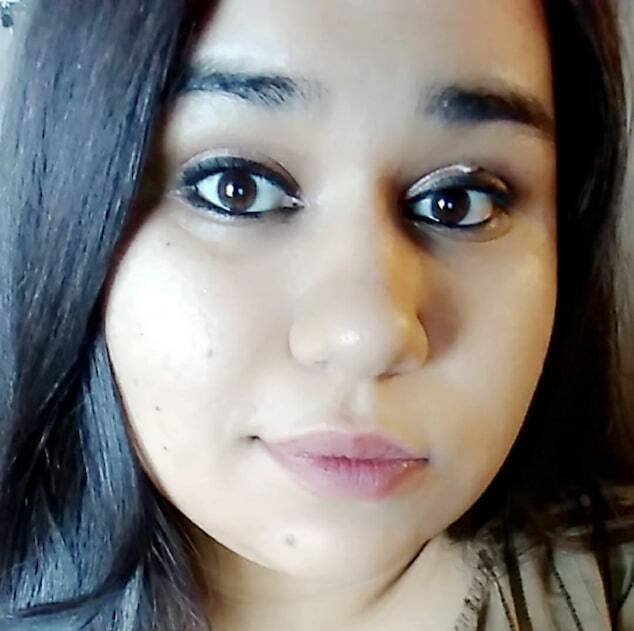 Police said they are investigating Arciniega for ‘femicide,’ or the killing of a woman when the motive is directly related to the victim’s gender. 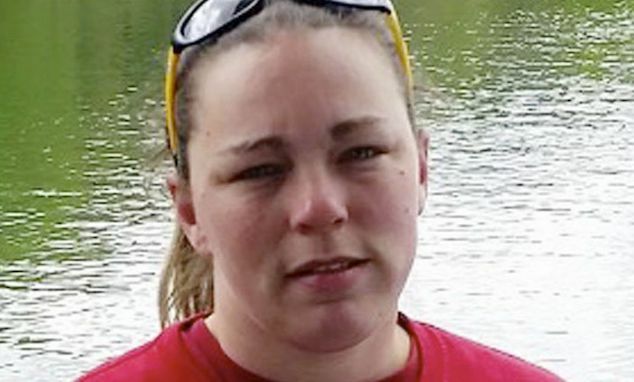 It remains unclear if the husband has been arrested. 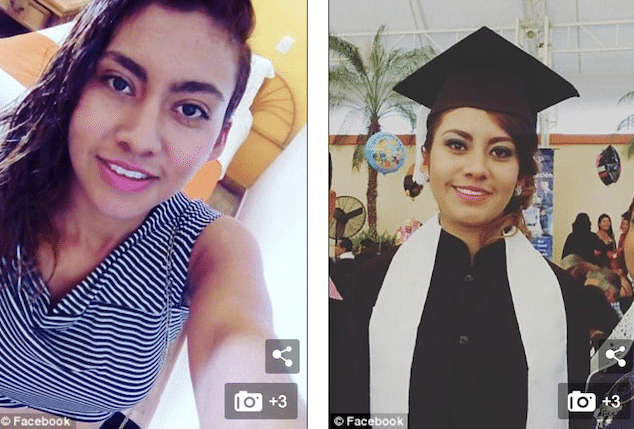 Magdalena Aguilar Romero dismembered: The rising trend of femicide. According to a report released last month by the Mexican government and the UN Women agency, murders of women in the country have risen sharply over the last decade following two decades of decline. Sky News reported that, of the 52,210 killings of women reported in Mexico since 1985, nearly a third have taken place since 2011. It remains unclear as to what led to a sharp rise in the incidence of femicide and to what degree society informs disposable social attitudes towards women. Guerrero was named to have the second highest ‘femicide’ rate in 2016. 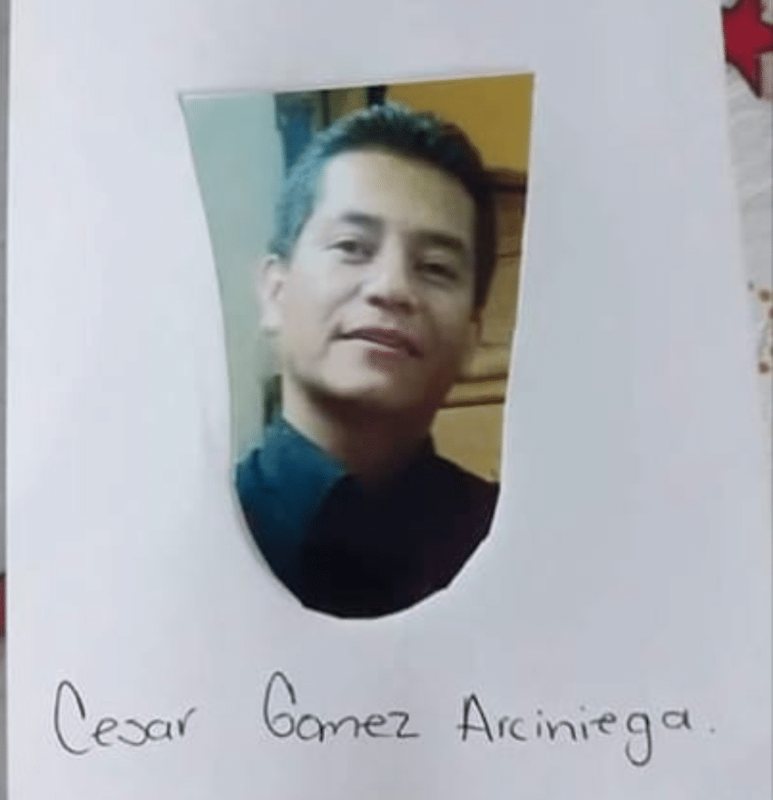 Pictured, Mexican husband, Cesar Gomez Arciniega accused of dismembering his ex wife.